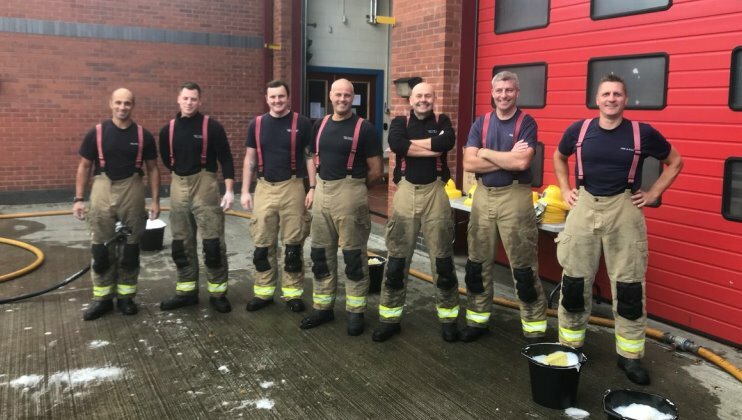 Thank you to all firefighters, support staff and volunteers who helped out washing cars over the past few weeks, and also to the members of the public who brought their cars (and scooters) along! 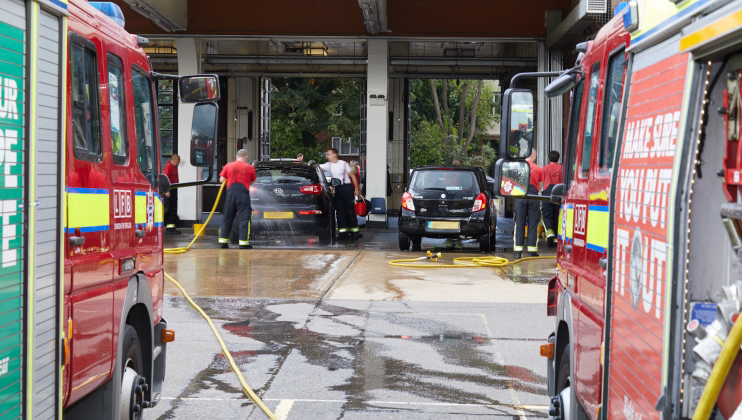 Thank you to everyone who wielded a soapy sponge or brought their vehicles in need of a clean along to a fire station car wash event as part of our National Car Wash League 2018/19. 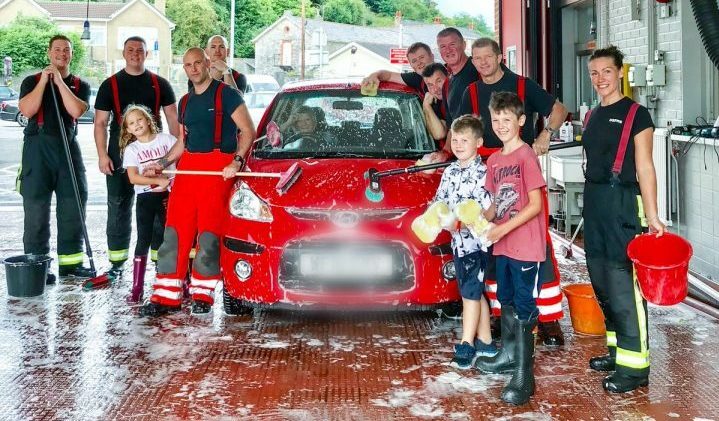 Our National Car Wash League 2017/18 raised a huge £236,073. Thank you to everyone who supported car washes and congratulations to the teams who finished top of the league. 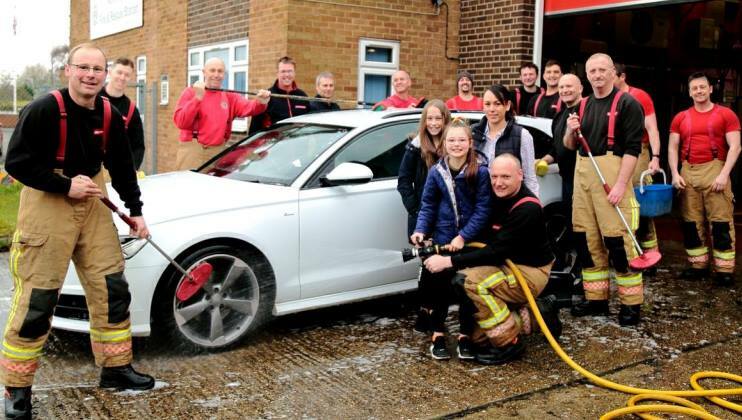 It was great to see so many people attending our car washes over Easter Weekend. 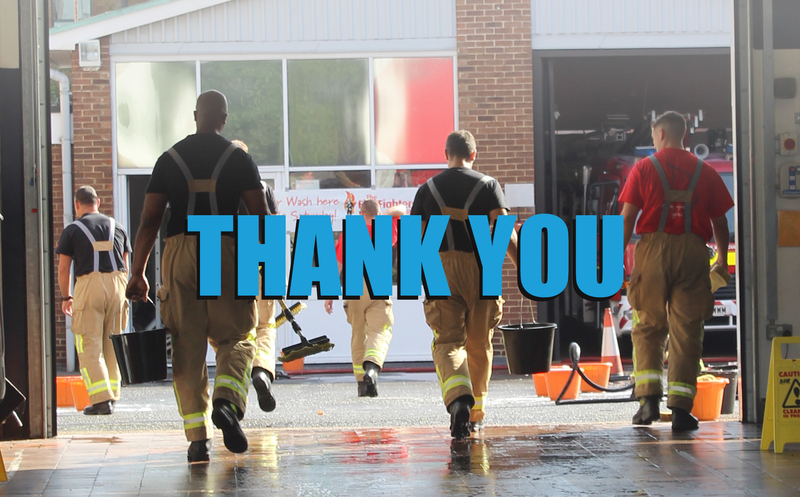 Thank you to everyone who volunteered their time or brought their car along to make a donation.